A downtown Bremerton sushi restaurant is changing hands, and will soon close for renovations. Another restaurant, inside Bremerton’s historic Bay Bowl, is closing. 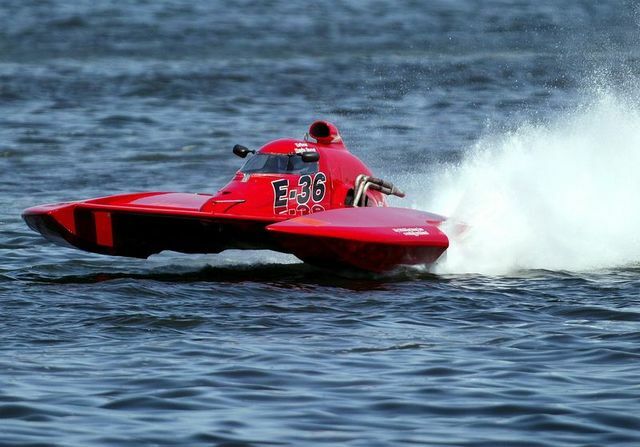 There’s a possibility that hydroplane races could come to Sinclair Inlet next year. Social media pick of the week: Rainbow caught on camera. Hope you enjoyed this edition. We’ll be off next week but will return Dec. 28. As always, please send your comments to josh.farley@kitsapsun.com or post one below. From what I have seen, since 6th street opened back up, traffic on Washington has gotten worse in the afternoons. Hopefully when the traffic lights are restored it will flow better, but right now the buses just seem to sit there. Bringing the Hydroplanes to the Armed Forces Day celebration would be such a great idea! It would be a wonderful addition to a celebration Bremerton has made its own; I hope this plan comes to fruition! I’m hearing they’re going to put flaggers out there starting today, until they get the lights turned on.